Describe the ways this application could be used and the future development of services made possible in the sectors mentioned above. Present a marketing model for your innovative solution, with visual examples and a convincing sales pitch. Space launchers are composed of different stages that are jettisoned as the flight progresses in order to continually decrease the vehicle’s mass. They are usually jettisoned through the use of pyrotechnic devices. This type of separation generates very strong impacts on the launch vehicle, which have to be taken into account when determining the size of on-board payload, for example. 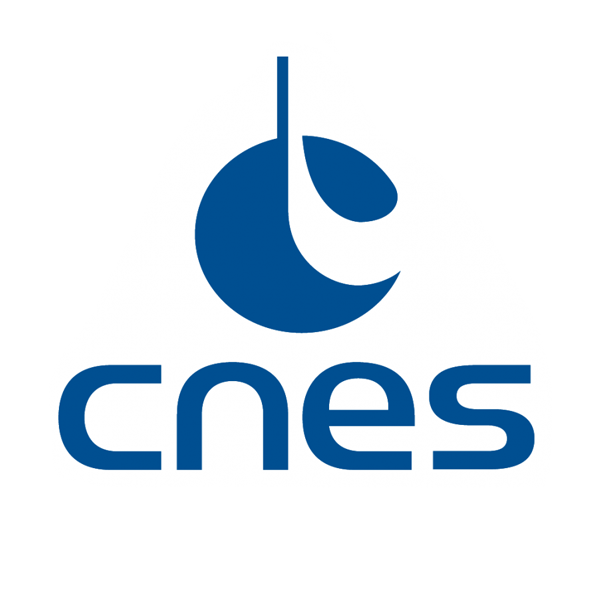 CNES has patented a device for joining two mechanical parts which can be broken so as to separate the assembly. The device consists of a “fuse bolt” which is fitted and operates in the same way as a nut and bolt (standard tooling and pretensioning in the assembly) but can break in two in response to a simple electrical command without generating the impacts caused by a pyrotechnic device. Think of some potential innovative applications for this kind of “fuse bolt”. Determine how it might be useful in the transport sector, for deliveries, in the entertainment world, farming industry, etc. Identify the market sectors with the highest potential and present your offer for each of them. Conduct a market study and produce a business model for your solution, explaining the financial reasoning behind your choice of targets.